Kudos to Stevie Nicks and Janet Jackson for their inductions into the Rock’n’Roll Hall of Fame. 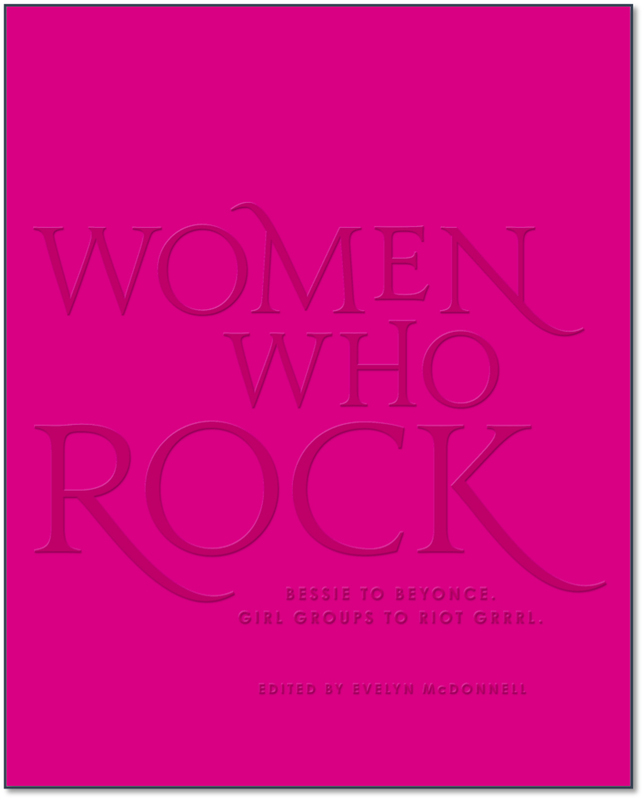 Sadly, as I broke it down for Longreads.com, women still make up less than 8 percent of Rock Hall inductees. The Hall exemplifies the historical manhandling of women’s roles in rock, from Rolling Stone to Mystery Train to, now, the Metropolitan Museum of Art. I don’t just critique: I offer plans of action, including an (almost) all-female inductee list next year, and removal of Ahmet Ertegun’s name from the museum’s exhibition hall and industry award, in the wake of charges of sexual harassment. This isn’t the first time I’ve called the Hall to task for their systemic exclusion of female artists; sadly the numbers haven’t improved a bit since that 2011 Salon article. I loved this article. Year’s ago, a local radio station in my city held a contest to see “who had the biggest c*ck in rock and roll” so right off the bat, womyn-identified musicians were ineligible to apply. They did however, organize a monthly contest where female listeners were encouraged to send in pictures of themselves to see who could win the coveted title of babe of the month. I can’t believe we’re still fighting this but I appreciate that you managed to land a few good punches. What city is that? That is so pathetic! Thanks for the kind words.